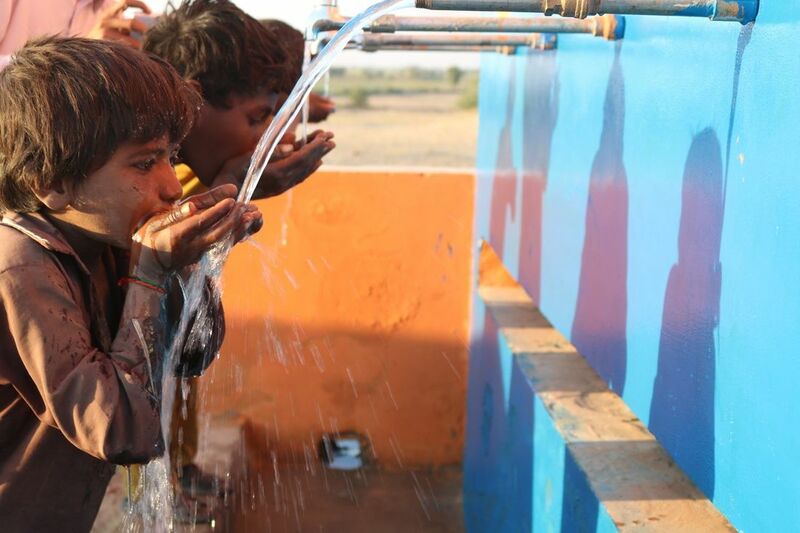 Last year, your donations supported the building of a water and power plant in Pakistan and an ultrasound machine in Gaza. Alhumdulillah, this year marks 21 years of Radio Ramadhan Glasgow. It has become an important channel for community engagement, sharing the spirit of Ramadhan and forming an integral part of the vision for expansion, creating Scotland's first Muslim media hub: The Ark in Coplaw Steet. 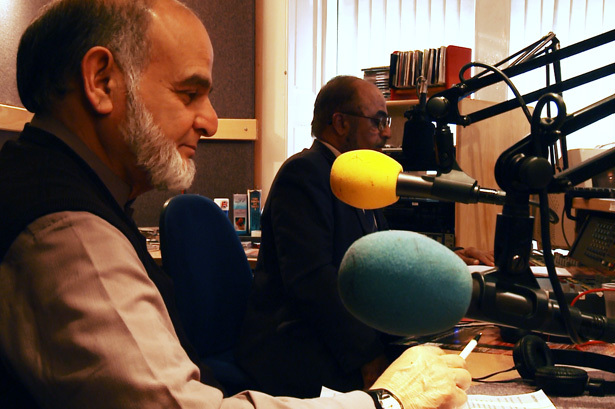 It is with great pleasure that we announce that the group behind Radio Ramadhan: Noah’s Ark, has now been granted a permanent community radio licence. This will inshaAllah allow us to broadcast every day of the year, creating Glasgow’s Muslim radio station in The Ark. We seek your support and hope you will join us and be part of this exciting journey, as we work together to establish Glasgow’s newest radio station. It's all about the Community - Get involved! There’s a beautiful window above the main entrance to The Ark, the new home of Radio Ramadhan, depicting the 99 Names of Allah. Each name can be sponsored for £1,000, you’ll be supporting the work of The Ark.